April 16, 2018 February 27, 2019 - The 'Noms. A great collection of whiskey cocktails for a refreshing happy hour this summer! What better way to celebrate warm weather this summer than with some whiskey cocktails? 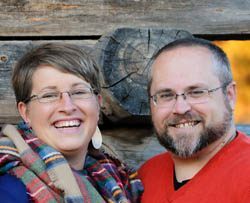 We are sharing some of our own whiskey drinks, as well as some other blogger’s whiskey recipes! These will be the perfect way to cool of on hot summer days, with all different flavor profiles! 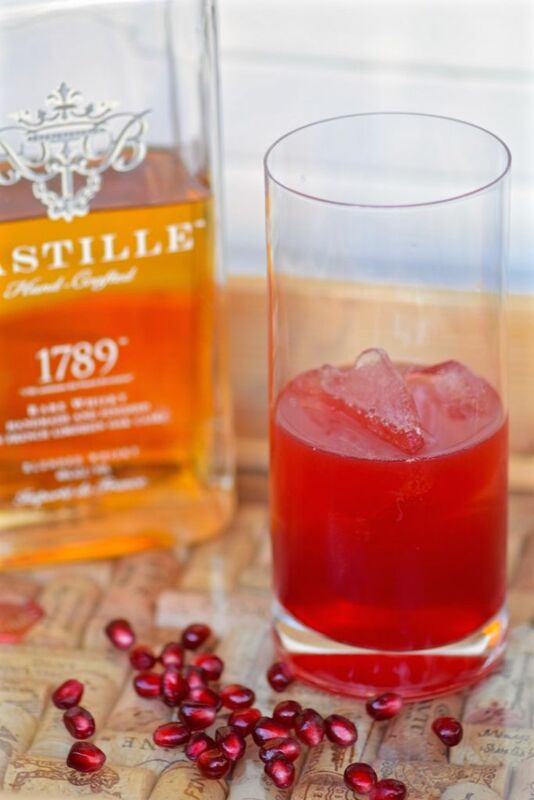 A great fruit based version of the classic Sazerac, first made in New Orleans, and uses an interesting liquor, absinthe. 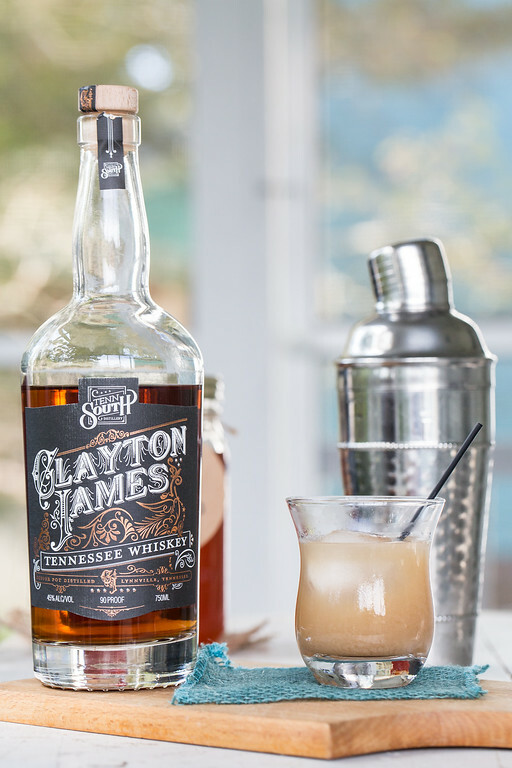 Summer flavors combine in this refreshing twist on the whiskey sour from Champagne Tastes. Lavender is a favorite flavor of ours, and with lemon is so tasty! 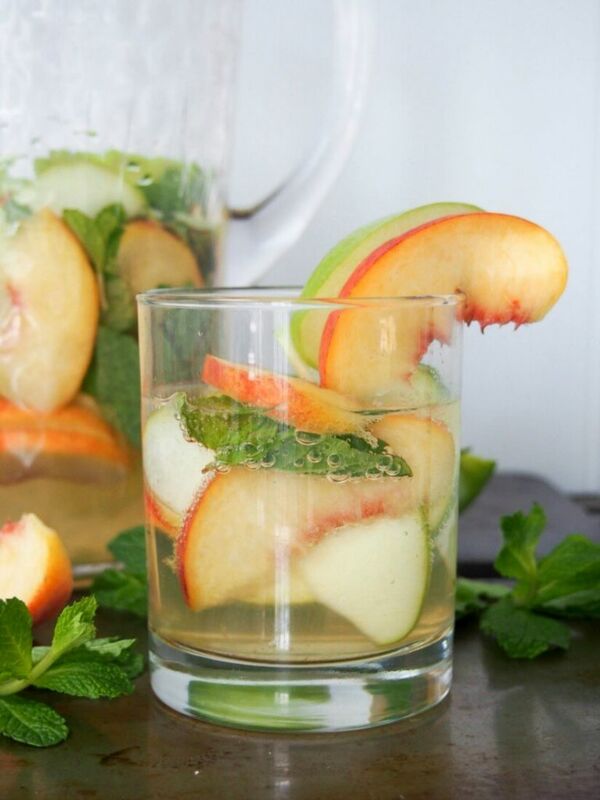 A lovely whiskey version of sangria, perfect for summer with apples and peaches from Caroline’s Cooking. Sounds so refreshing and perfect for a party! 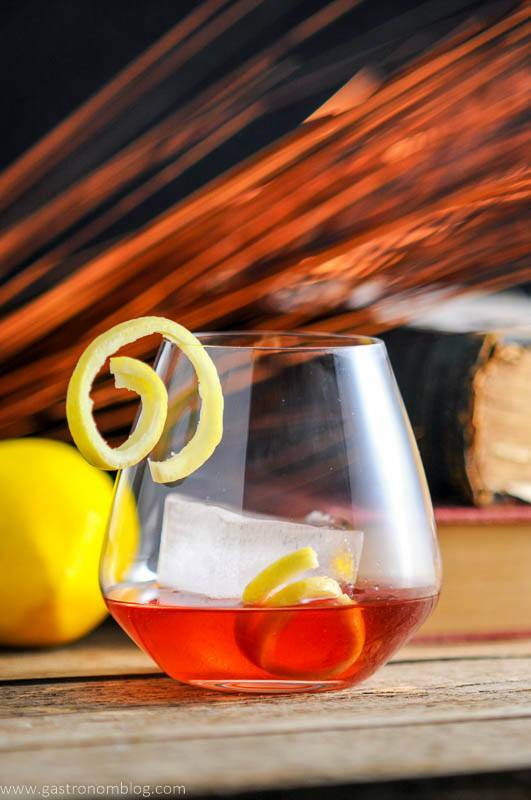 A fantastic and simple cocktail, with orange liqueur, lemon and pomegranate juices with the whiskey, perfect for porch sipping, from Tasting Page! 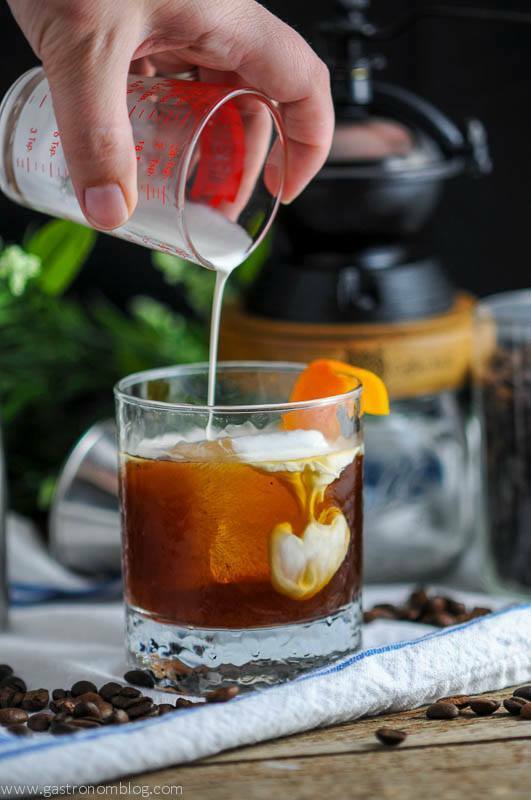 A fantastic mix of cold brew coffee and bourbon, perfect for a summer brunch! 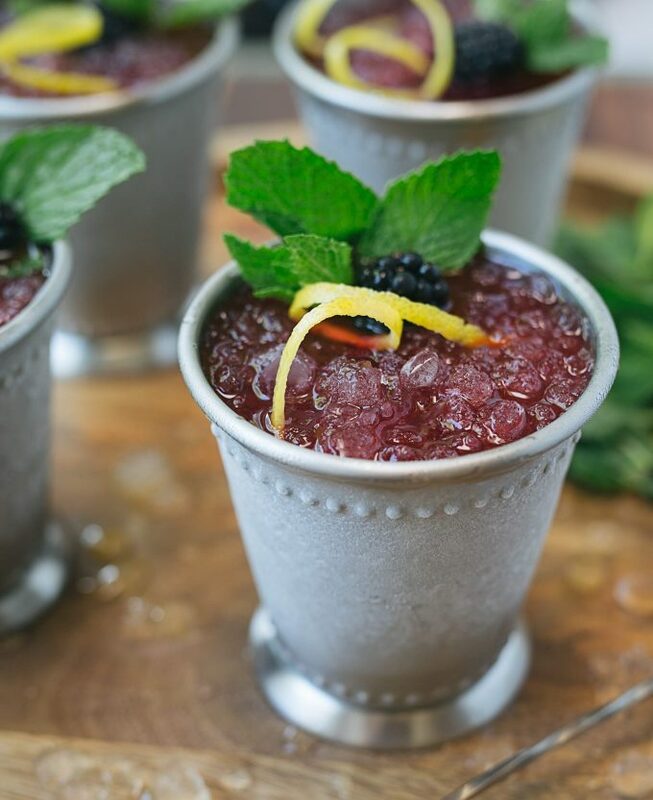 A twist on the classic Mint Julep, perfect for summer with the fruit from Striped Spatula. Great for sipping during the upcoming Kentucky Derby! A delicious twist on the classic whiskey cocktail from Sidewalk Shoes, with the fresh peach flavor. 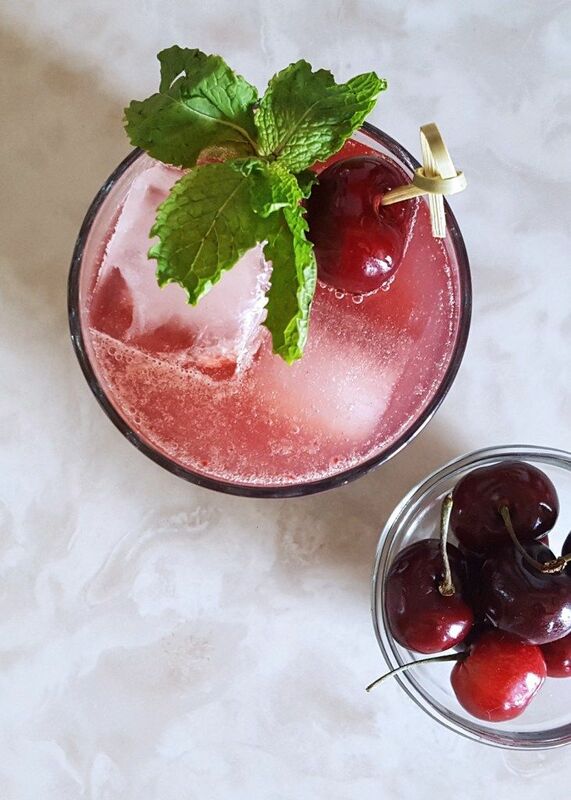 A fresh cherry version of an invigorating cocktail, from Feast in Thyme. Lovely for an evening spent outside with friends. A perfect fruity twist on the most classic of whiskey cocktails, the Old Fashioned. Fresh Off the Grid brings us this refreshing tipple. 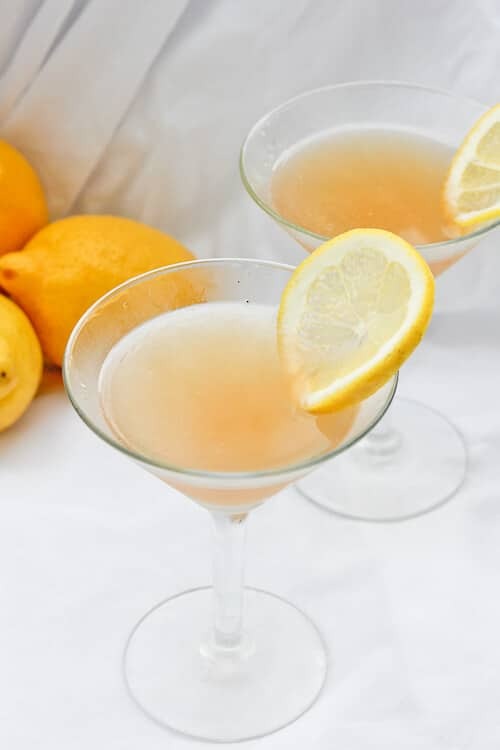 A refreshing cocktail that invokes thoughts of summer parties, this one will sure to please everyone from Serena Bakes Simply From Scratch! 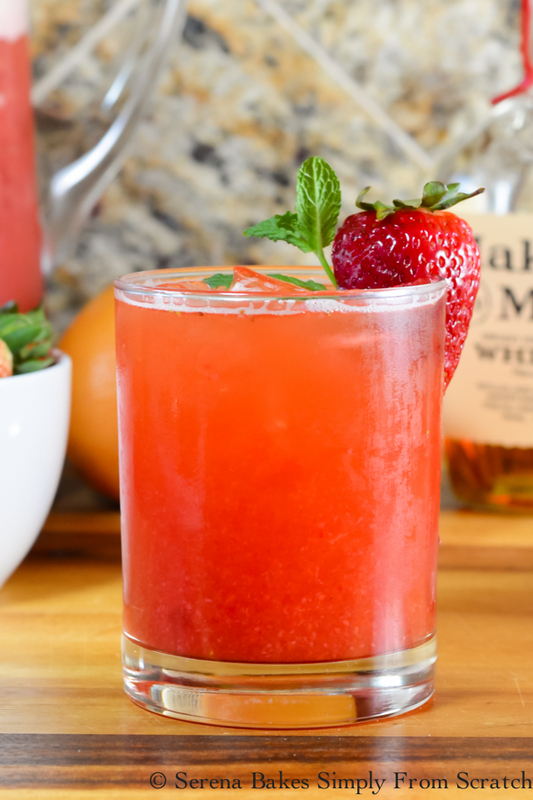 This is summer in a glass, and we love this one. Stone fruit is such a great flavor in cocktails, and we had fun incorporating apricot in this one. This blog got me so ready for Summer and the weekend! I have to try this for a party I’m having next week! Hope you enjoy! I am so ready for summer, too! Cheers! It sounds so delicious! Cheers to that! They all look delish! Looking forward to summer and a good drink! Me too! Cheers to warmer weather and cocktails! These looks so amazing and also super creative. Whiskey is the best! Thanks so much! There are some great choices, cheers! My hubby loves whiskey, he normally takes it neat but I am sure if I am to introduce him to some of these, he would still love to try them. Bring on the sunshine. Thanks, hope he tries one out! Cheers! This is great. I’ve been looking for whiskey cocktail recipes for an upcoming party and the Blackberry Citrus Old Fashion would be perfect to make in a self serve pitcher. Thank you! Great! Hope you enjoy and have a fabulous party, cheers! Fantastic!! I might have to try to make a couple of these!! Cheers!! Cheers to that! There are some great drinks on here! The sangria looks delicious! I’d love to try any of these next time we have a bonfire! Perfect for summer. Thank you so much! We think there are some great choices on this list! Cheers! These look so yummy and refreshing! I can’t wait to try them! Thanks so much! Great choices on here, cheers! Those look so amazing! My BF loves cocktails. I might try and surprise him with one of these. Thanks, we thought it was a great list! Cheers! Sangria any day…im loving the different recipes ive been finding. Thank you for this one. Thanks so much! There are some great choices on here. Cheers!